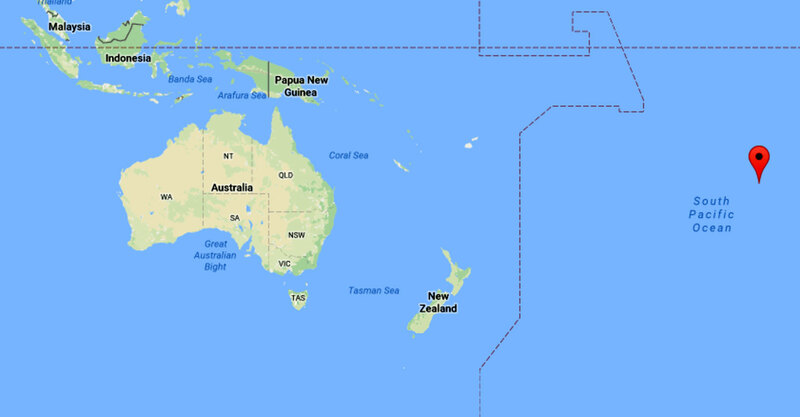 A remote South Pacific island has the highest density of plastic debris reported anywhere on the planet, a new study has found. 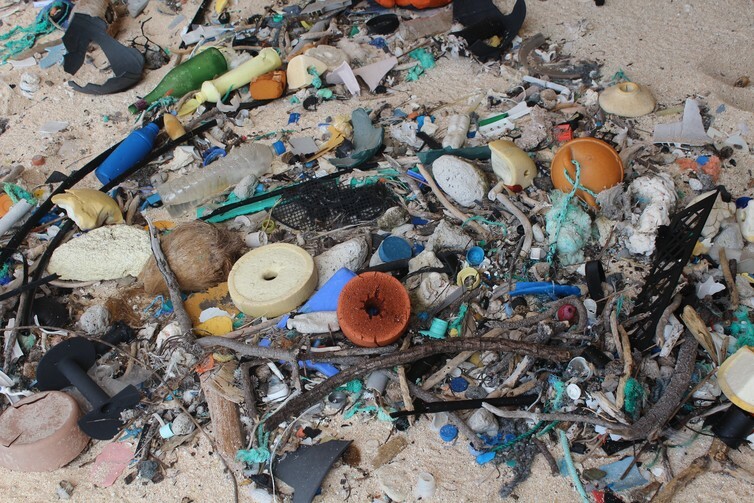 The study, published in the journal Proceedings of the National Academy of Sciences, estimated that more than 17 tonnes of plastic debris has washed up on Henderson Island, with more than 3,570 new pieces of litter arriving every day on one beach alone. A 2014 paper published in the journal PLOS One used data from surface water all over the world. The researchers estimated that there are 5.25 trillion pieces of plastic in the top ten centimetres of the world's oceans. Plastics pose a major threat to seabirds and other animals, and most don't ever break down – they just break up. Every piece of petrochemical-derived plastic ever made still exists on the planet. A stark reminder to cut those plastic loops. Reports say some 10,000 of these critically endangered frogs turned up dead on the shores of the Coata River in Peru recently.